In the Kootenays, we live in an endless playground surrounded by mountains, rivers, lakes and trees. 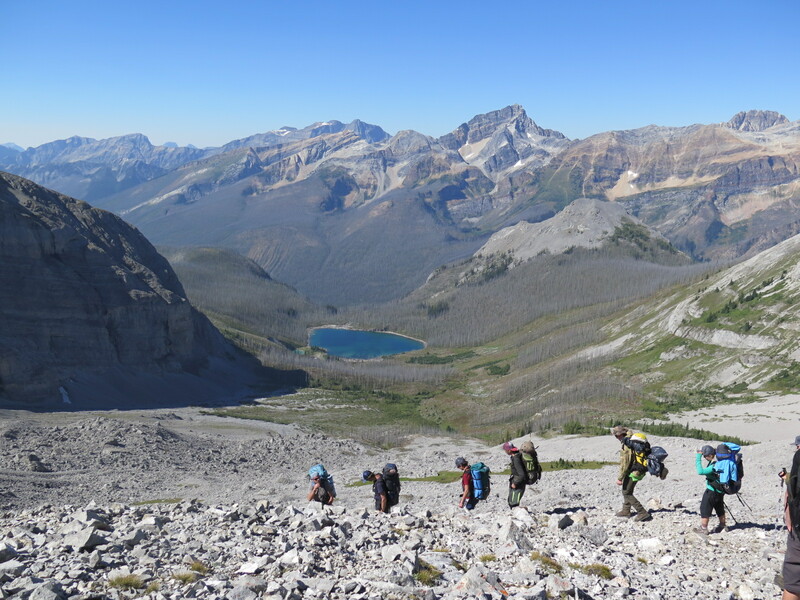 Go Wild challenges youth 14-18 on six-day wilderness backpacking trips into the spectacular Kootenay backcountry. 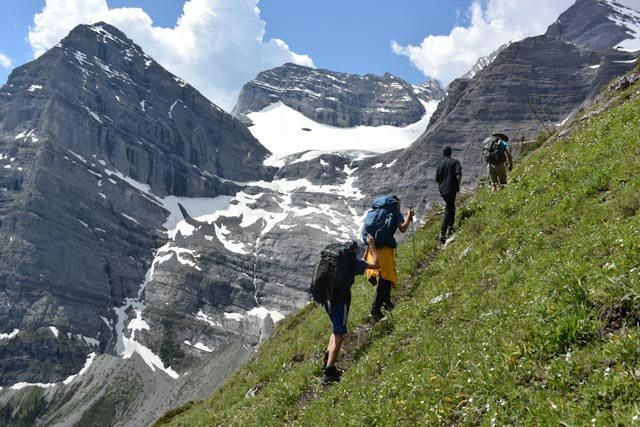 Our Go Wild trips develop leadership skills, connect participants to our landscape and inspires a love of the mountains to last a lifetime. Go Wild! isn’t just a backpacking trip: it’s an education in backcountry camping and hiking that teaches the wilderness skills needed to safely plan and enjoy trips in our mountains. Starting a fire, reading a topographic map, planning a route without relying on trails, setting up camp, managing a heavy pack, cooking on a camp stove, planning and packing backcountry meals, staying safe around wildlife and more will be covered. And Go Wild isn’t just about practical skills, it also covers mountain ecology, history, conservation and backcountry ethics. Go Wild opens the door to a lifetime of wilderness adventure. Read all about Wildsight’s summer trip for Go Wild! 2019. Latest news related to Go Wild!